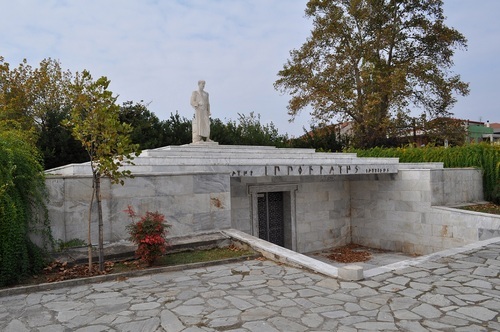 This is the funeral monument of the father of medicine, Hippocrates. It is located along the road leading from Larissa, the capital of the Thessaly region of Greece, to the small village of Iannouli. 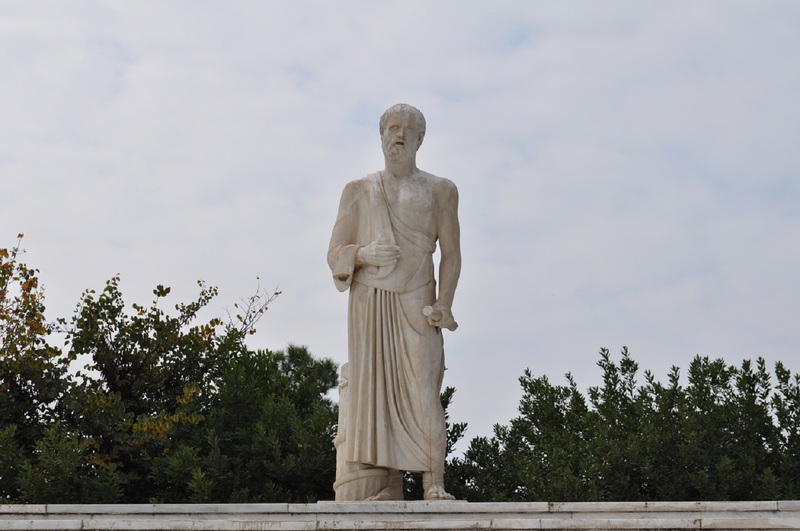 Hippocrates was born in Kos, but lived for 40 years in Larissa, where he thought and practiced medicine until his death, in 377 B.C. 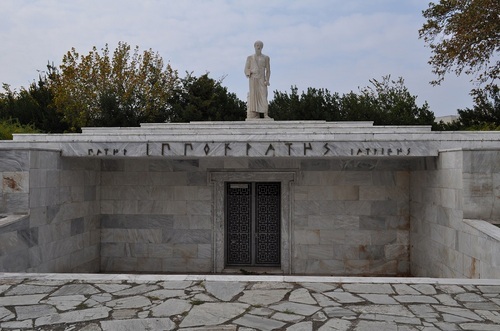 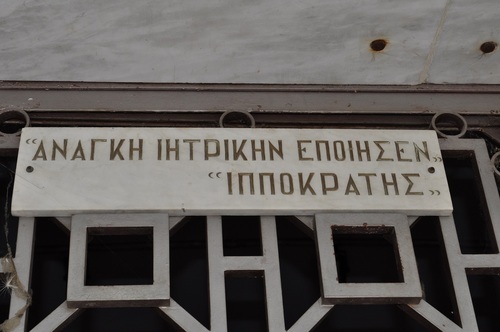 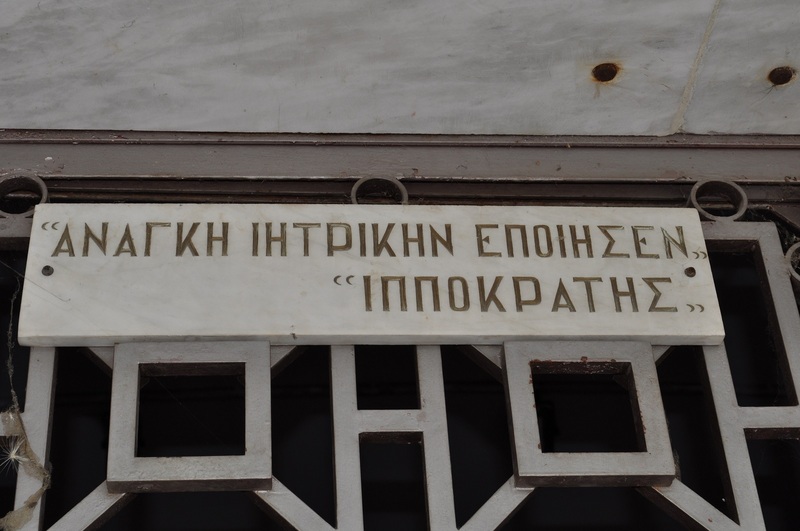 On the front part of the monument there is an inscription, in ancient Greek: "The father of medicine, Hippocrates".